Customize MailUp by adding your company name and logo to every part of the platform, from the domain to the interface. Remove all references to MailUp from the URL, tracked links, auto-profiling forms and landing pages. To align the platform to your brand identity in the pages you create and communications you send. 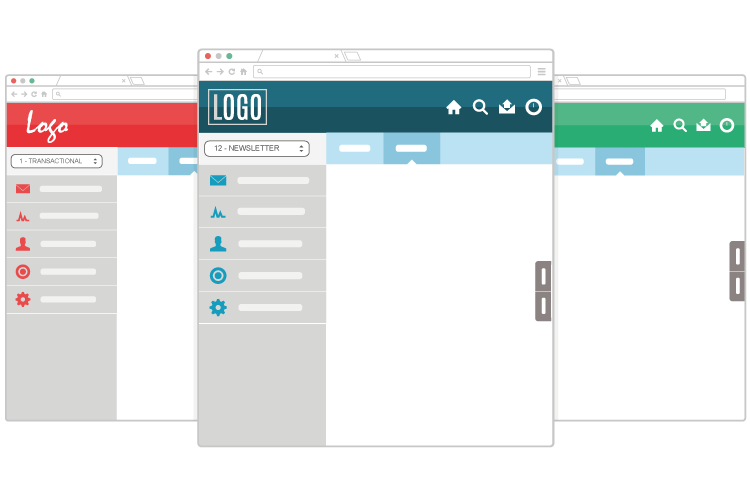 Add your logo and rework the background, menu, header and more. 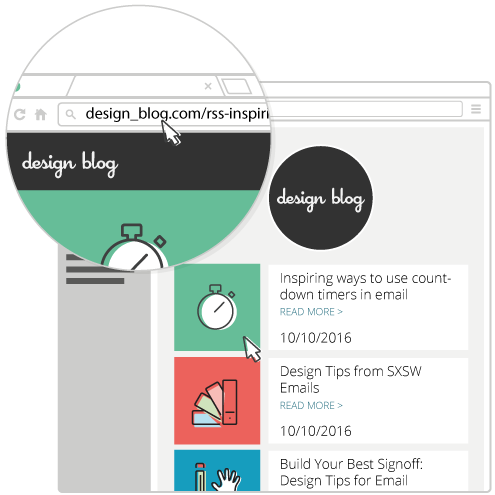 MailUp is whitelabel to give you a fully customizable platform, from the interface to your message footers. The small steps you take when sending your mailings are what give you a good reputation and more effective management of your recipients. Protect your reputation by customizing the reference to the sender server which is receiving the error messages. A customizable aspect of the delivery process to provide referrals for handling complaints.